I'll be honest, I'm not that into theatre. 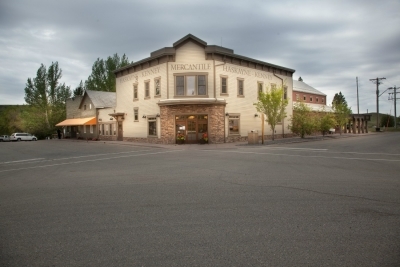 But if theatre was combined with a fun road trip, eclectic shopping, craft cocktails and a roast beef carving station? Well, giddy up! 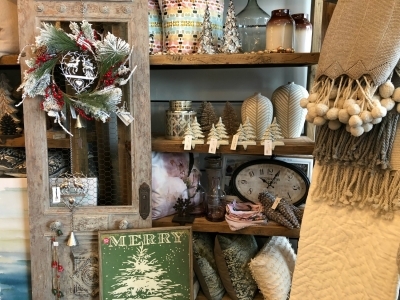 Here's a look at Rosebud Theatre and an opp for you to win tickets to its latest production. 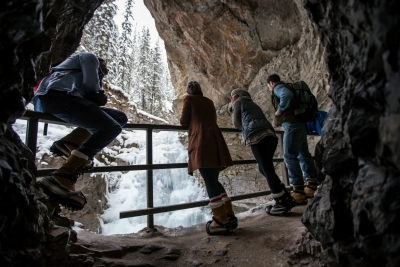 Canada is blessed with an abundance of protected spaces and wilderness. But how well do you know our Park system? 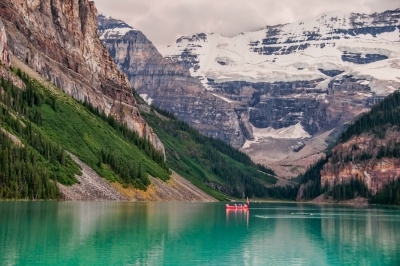 Here's some fun, unusual facts about Canada's National Parks. Last September I took my first ever hot air balloon ride. It was a bit scary at first, then it became totally magical. 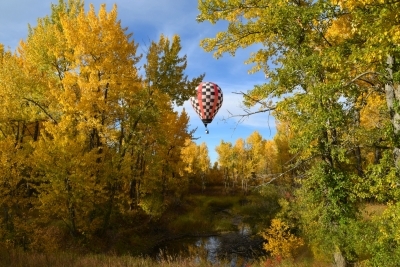 Here’s a look at my experience and what’s worth checking out at the Heritage Inn International Balloon Festival taking place this week in High River. 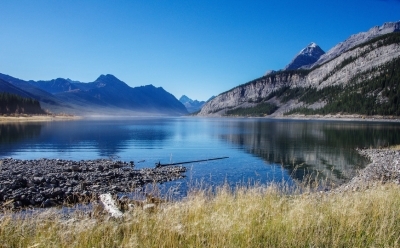 I fell hard for Waterton Lakes National Park over a decade ago. Little did I know it could get even better (and more affordable!). 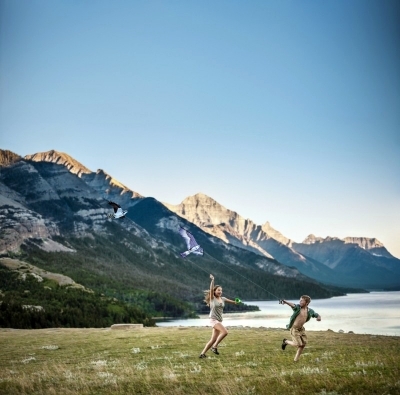 Here are the very best things to do in Waterton - especially if visiting during September and October. Forget Larch Valley! 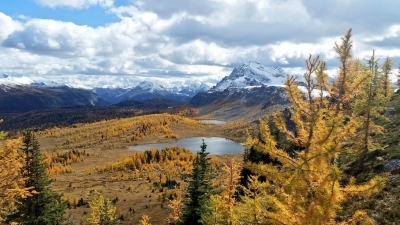 I just found an uncrowded, easily accessible and easy-peasy hike just 20-minutes outside of Banff to view the larches. Here's all the deets on where this secret spot is and why you need to get there before the end of September. Spring can be a tricky time of year in the Rockies. Here's a look at 25 shoulder season activities that make the most of spring in Banff, Canmore and Jasper. 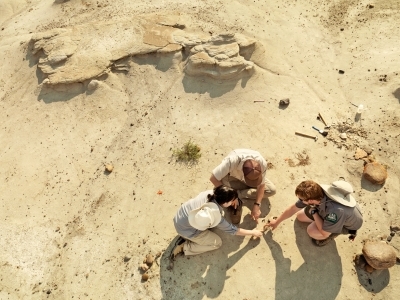 Did you know Dinosaur Provincial Park is one of the world's most significant fossil beds? It's also a haven for dino loving families. Here's what you need to know before digging into its prehistoric past.